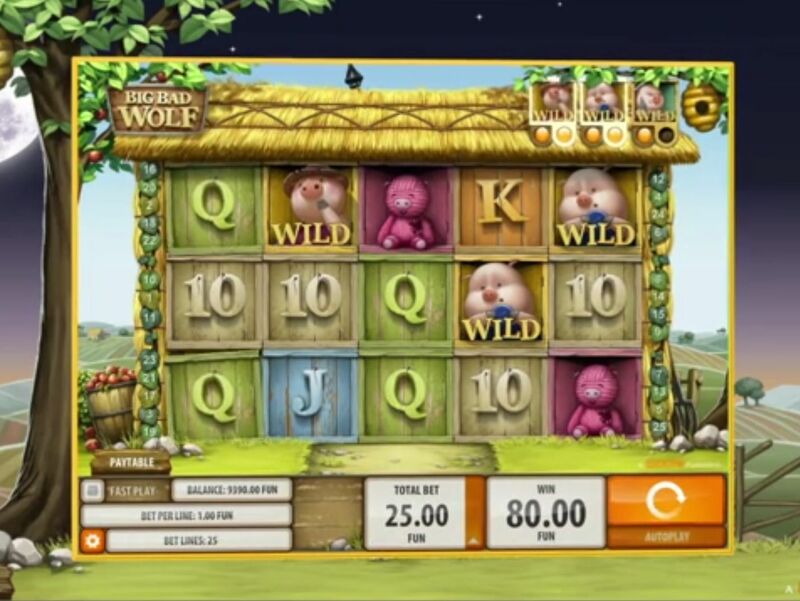 Quickspin is an online casino developing company based in Sweden. It is known for its online social games that are available on many popular online casinos. 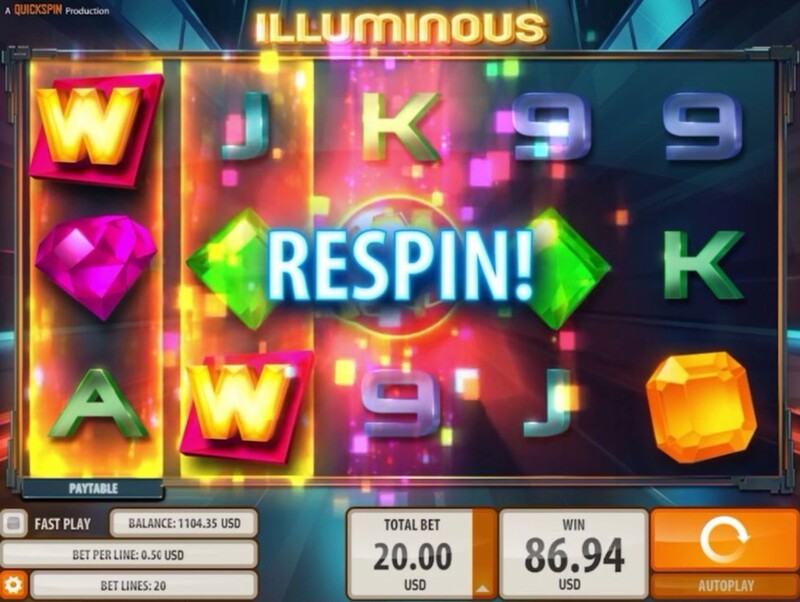 Quickspin philosophy is to provide a safe and entertaining gaming experience by providing beautifully designed online slots and games to its players all over the globe. Their team has years of experience in respective fields and they have been trying to bring innovation in the entire gaming industry. 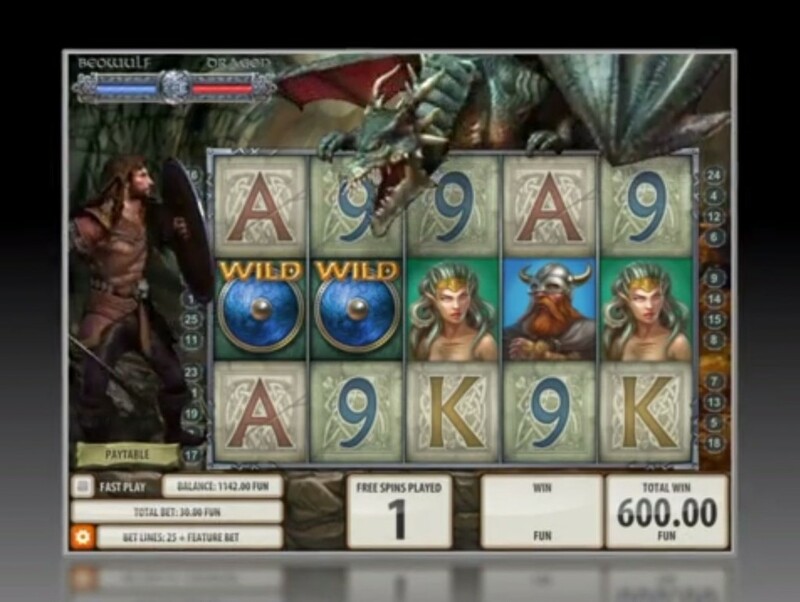 Quickspin does not operate on its own as an online casino but they develop software and games for other online casinos. Daniel Lindberg who is CEO of Quickspin has extensive experience in gambling industry and before joining Quickspin, he was working at NetEnt as Head of Product Management. Other than that, he worked in other companies as he has background in telecommunications. Mats Westerlund is VP of Products at Quickspin and he is known for his innovative creativity in online gaming industry. He also worked at NetEnt for some time. The company is based in Stockhom, Sweden and they have offices there. 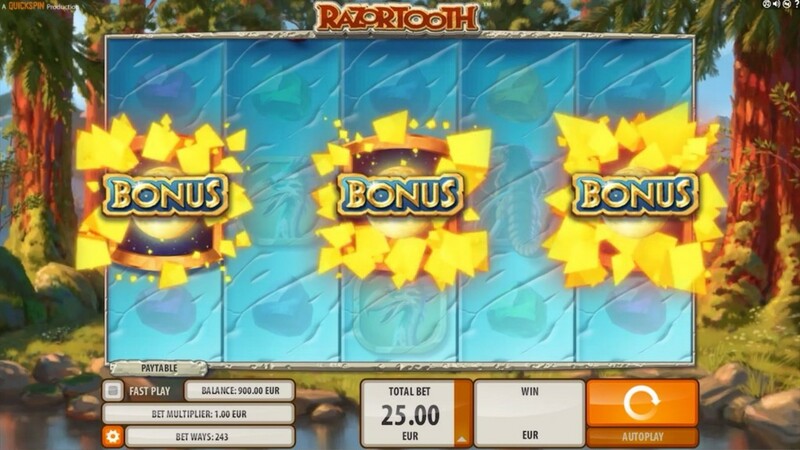 Quickspin has numerous popular online casino games on its name; Razortooth is a well known game developed by Quickspin team of experts. This game is based on animals from ancient times and it is an interesting game that you can play for hours. Crystal Queen is also a well known game by the company while some other names are The Epic Journey, Hidden Valley, Titan Thunder, Jewel Blast, Royal Frog and King Colossus. 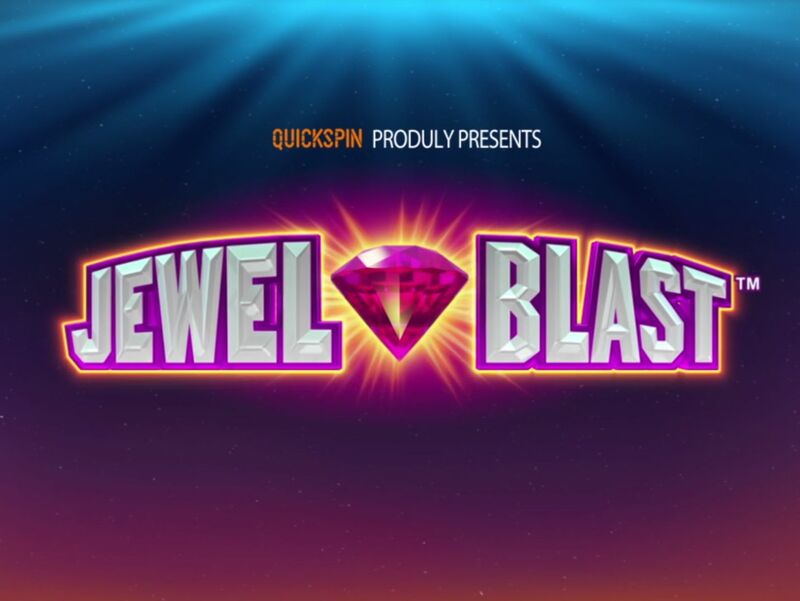 As Quickspin is a relatively newer company in this gambling industry, they have been making partners all over the globe. 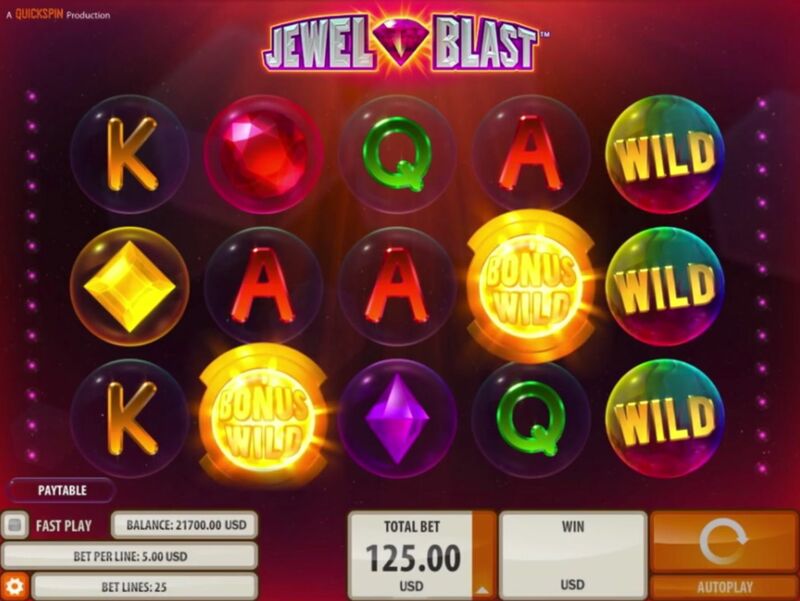 Few weeks ago, Quickspin made partner with Casino Saga; from now on, Quickspin will provide its entire existing collection of online games to Casino Saga that is pretty impressive. 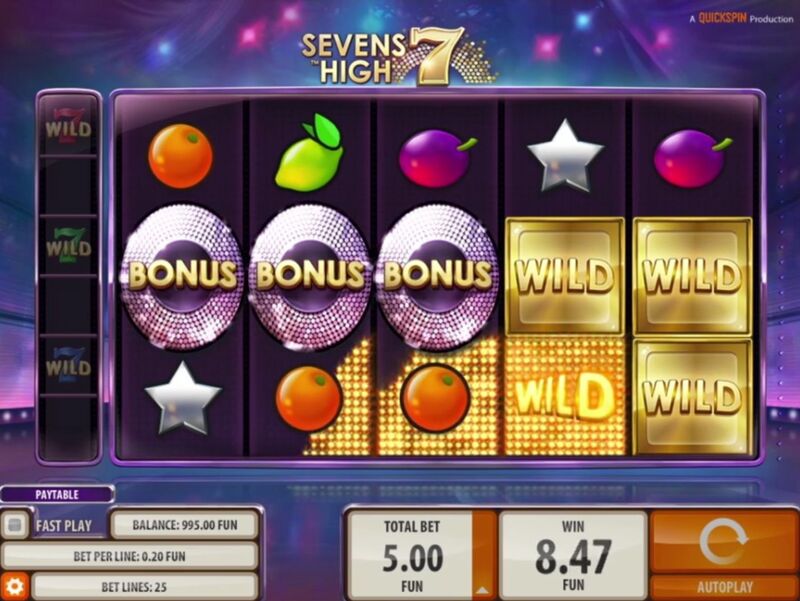 Not only the existing games but Casino Saga will get all the future games developed under Quickspin umbrella. Interestingly, Casino Saga is also a relatively newer company itself, it is almost one year old and the team behind this company is passionate about what they do. 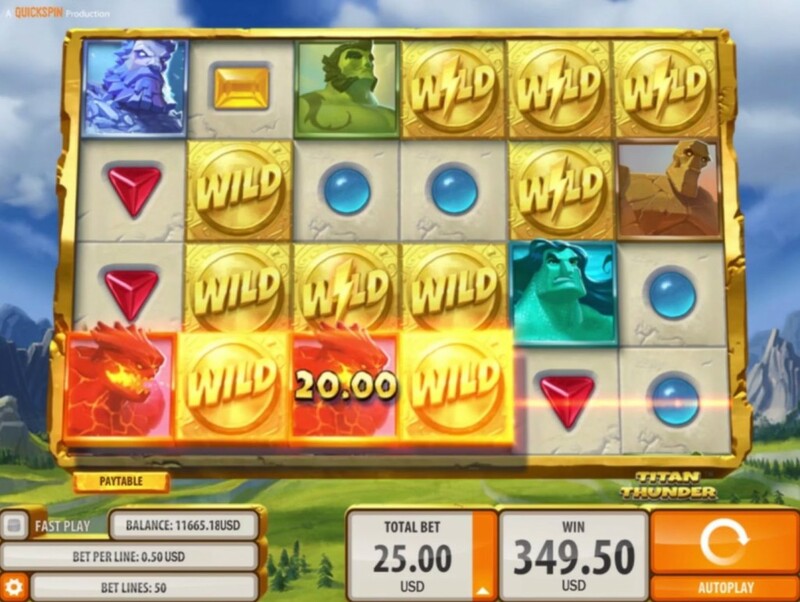 Casino Saga has introduced the adventurous style online games to its customers and so far people liked it. 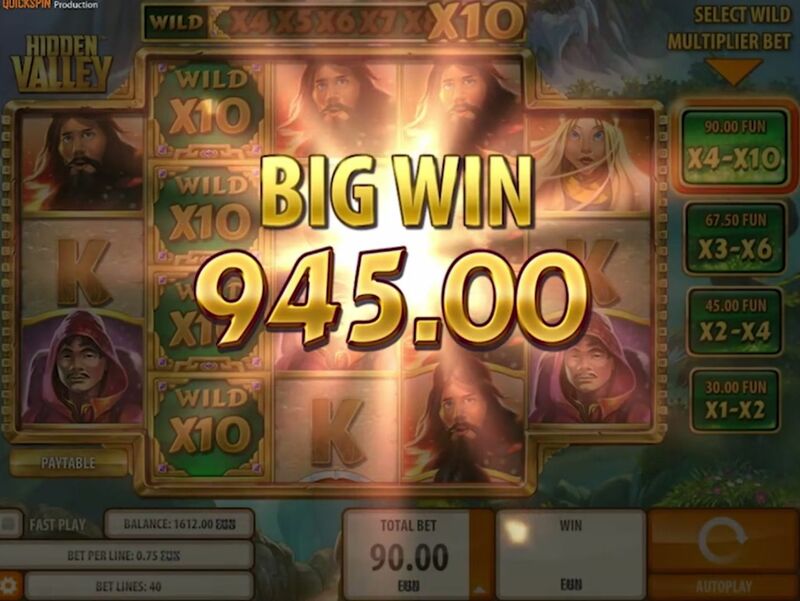 This new trend has proved to be success not only for Casino Saga but also for Quickspin as they are the developers behind those games. 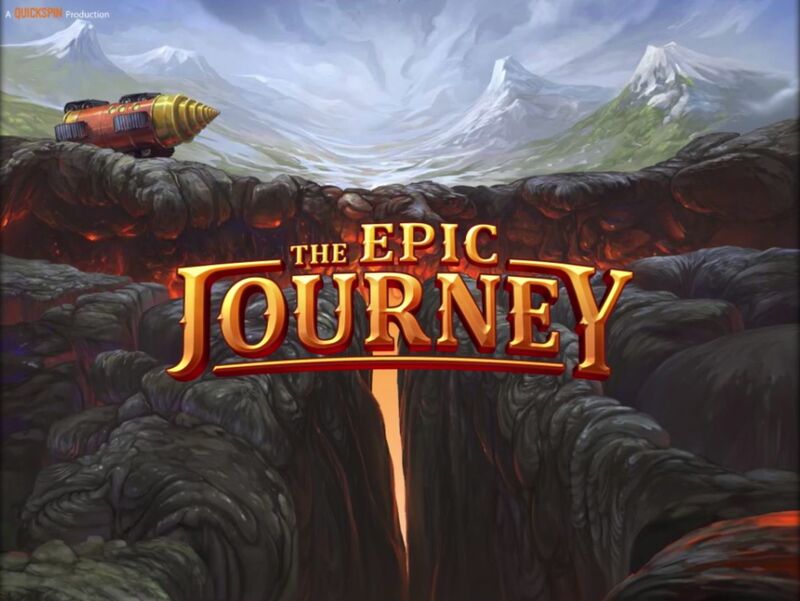 Quickspin has the short term plan of developing innovative online games with amazing graphics, excellent sound effects and more important with adventurous gameplay to get ahead of their competitors. The company holds Remote Gambling Software License from Gambling Commission in UK that allows Quickspin to operate in UK and do their business with other operators with license in UK. They have registered under the Licensee name Quickspin AB and you can check their license details from Gambling Commission official website. The Gambling Commission operates under Gambling Act 2005 that regulates relevant businesses in UK. Almost two years ago, Gambling Commission also took responsibilities of National Lottery Commission. 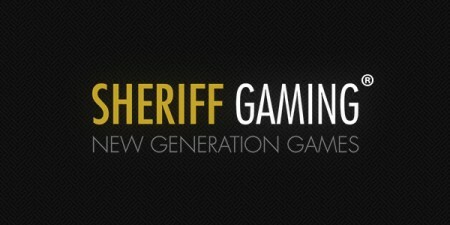 These regulating bodies and authorities not only make sure the online casino you are playing with is registered but they also promote responsible gambling by introducing some rules and regulations regarding age restrictions, gambling safety and more importantly by portraying online gaming is a way of entertainment and adventure rather than making money online. Quickspin was registered in May 2011 with Anders Daniel Lindberg as President who is currently the CEO of Quickspin. 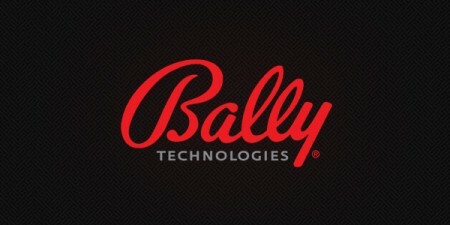 It is a non-listed private company. There are many attributes of Quickspin that makes it unique and better than its competitors; however the number of games Quickspin brought in the market till today is quite limited as compared to NetEnt which is its direct competitor but Quickspin is focusing on quality more than quantity. 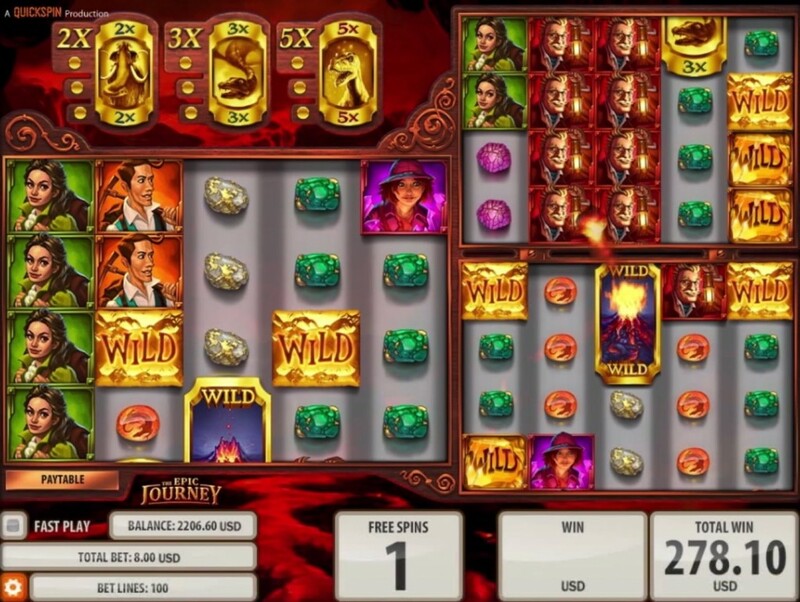 According to company’s philosophy, very few people play all kinds of online slot games while the majority of online players focus on popular and their favorite games. It simply means people don’t want more games, they want better games and that’s why Quickspin promises to deliver. The company is not only known for its quality but they also try to focus on flexibility and variety to present the best online gaming experience to their players. 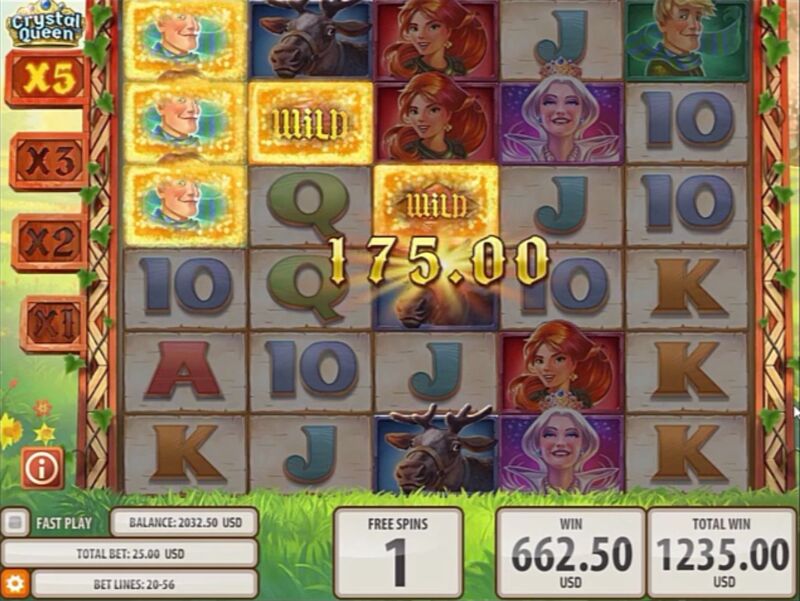 They have made their business model and games very easy to be embedded with other online casinos. Additionally, many similar companies are solely based on software engineering and graphic artists but things are quite different with Quickspin as the team behind it has extensive experience of the market too. As mentioned earlier, Quickspin has been trying to make partners all over the globe and they signed an agreement with GTS few months ago. The agreement with GTS (Game Technology Solutions) allows Quickspin to provide their games to numerous online casinos all around the globe. GTS has state-of-the-art software and platform that is being used by some industry leaders at this moment. Some of those names are Unibet, Gala Coral and 888. In case you haven’t heard the name, Unibet is a publically traded online gambling company which was founded in 1997. They are the leading online gaming service providers in Europe with more than 6.5 million players in 100 countries. Quickspin made partner with BetVictor few months ago and the company provides BetVictor their desktop and mobile online gaming software. 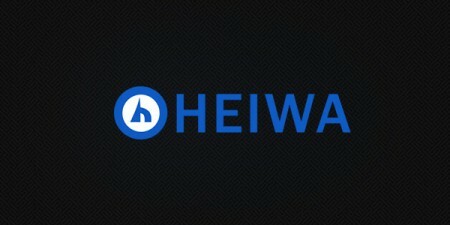 This company was founded back in 1946 in Gibraltar and they have a good reputation in the online gaming industry. 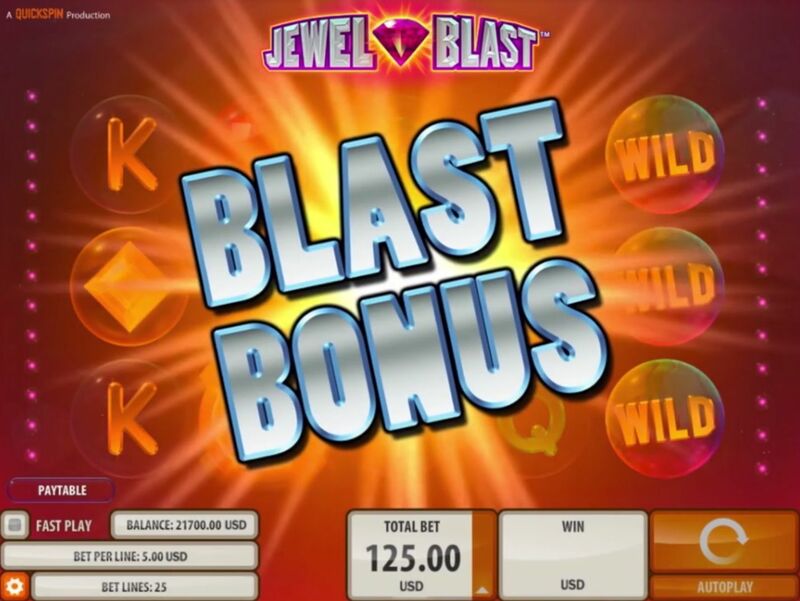 They have won many awards because of their technological innovation in betting and gambling industry. According to publically available records of Quickspin, the company has 26 employees and they earned $228,268 net profit in 2014 while their overall turnover was $3,930,401. Despite the fact Quickspin is a relatively newer company in this industry as compared to their competitors, it is growing fast. 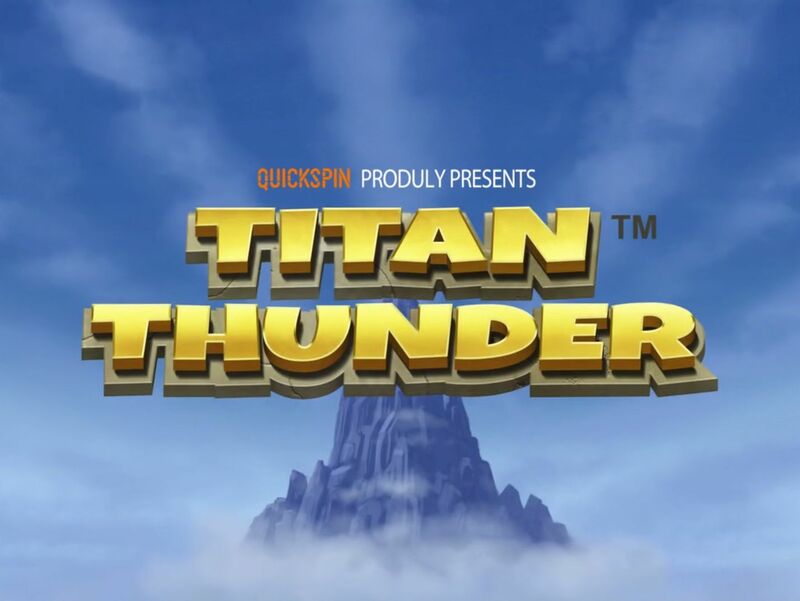 Quickspin made partner with many popular casinos that include Ladbrokes Casino, Maria Casino, Unibet Casino, Betsafe Casino, Bet365 Casino, CasinoEuro, SverigeAutomaten, Mr. Smith Casino, NorgesAutomaten and Gala Casino. While Quickspin continues to grow, a number of new operators are being added to this list on a very regularly basis. As it stands, these are the operators that currently host games from Quickspin.